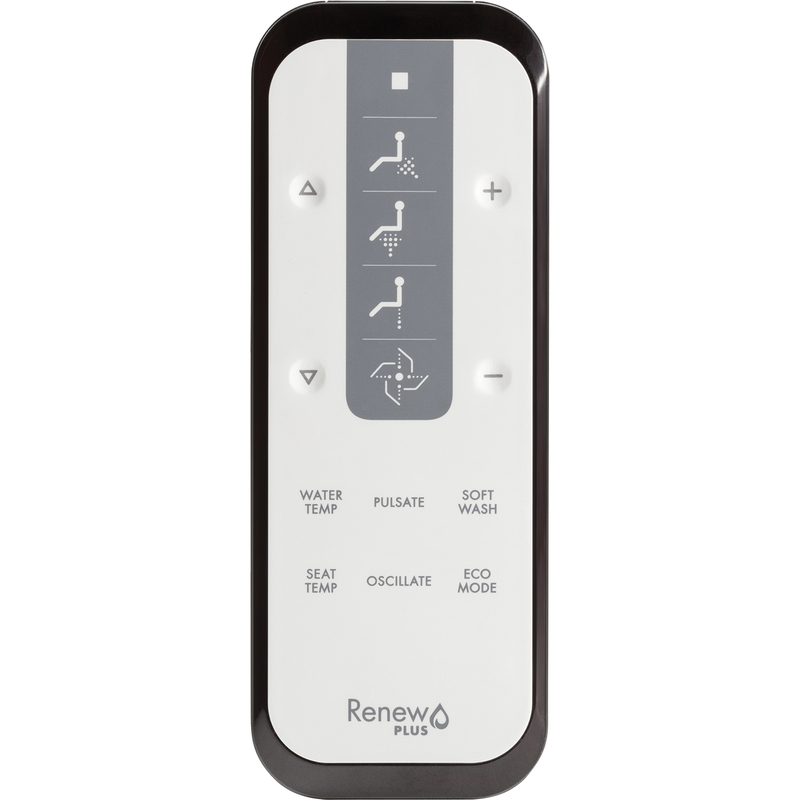 The Renew PLUS™ Bidet Cleansing Spa provides the cleansing benefits of a bidet, plus premium features like continuous heated water and a warm air dryer, without the need for a standalone fixture. 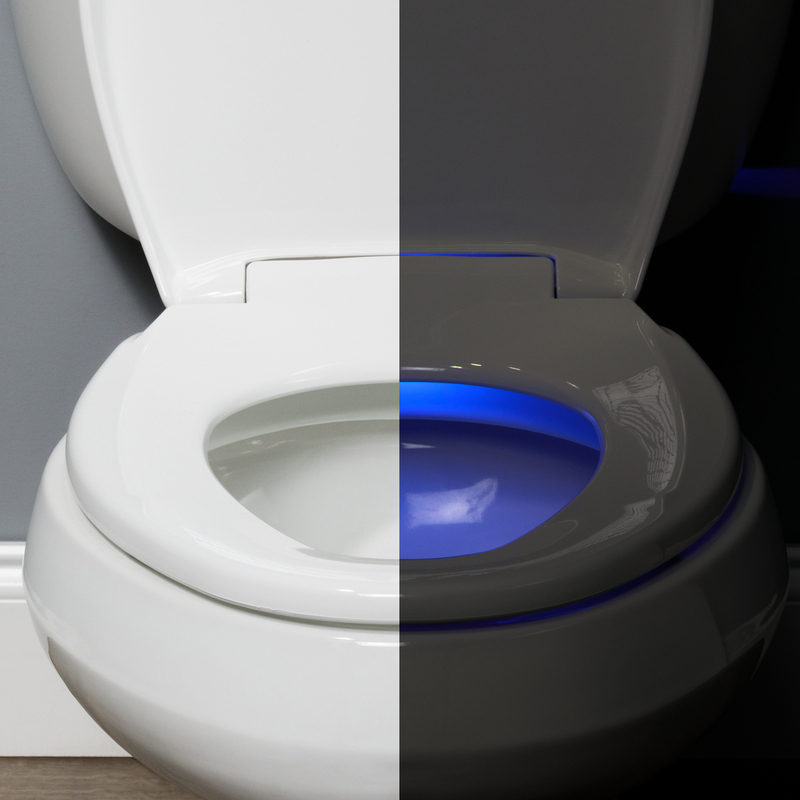 Renew PLUS installs easily on your toilet and utilizes your existing water line. 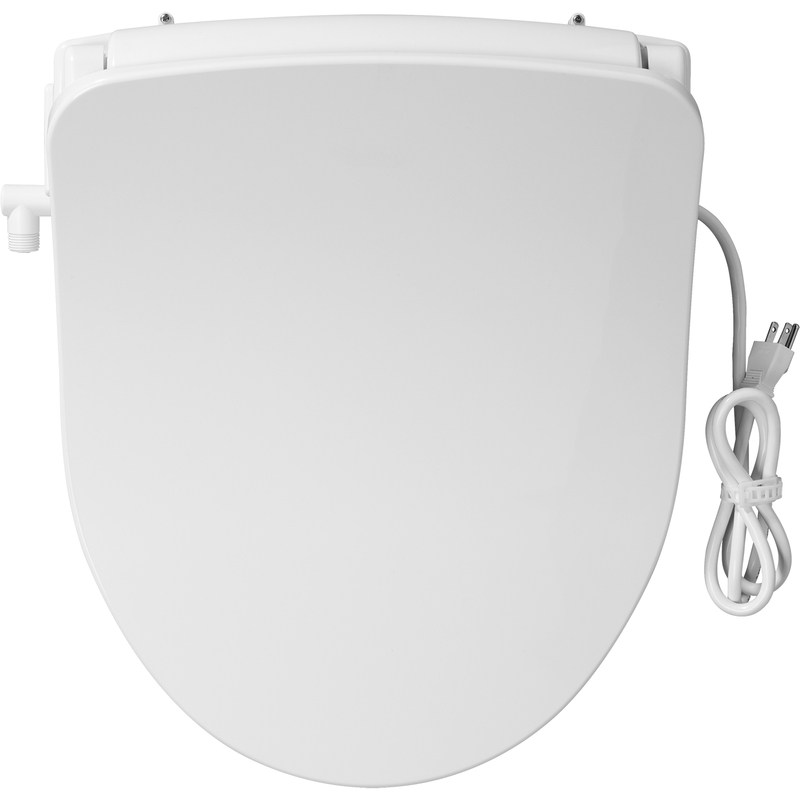 A slow and soft closing toilet seat with no more slams! 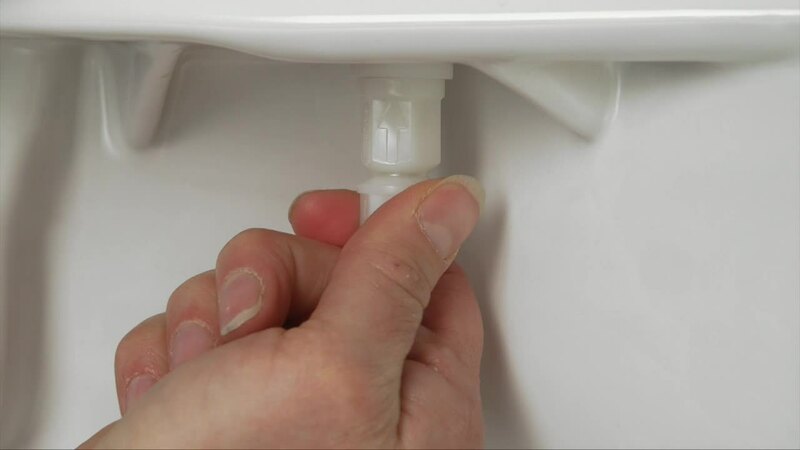 The Whisper•Close® hinge prevents pinched fingers and closes slowly to the bowl. 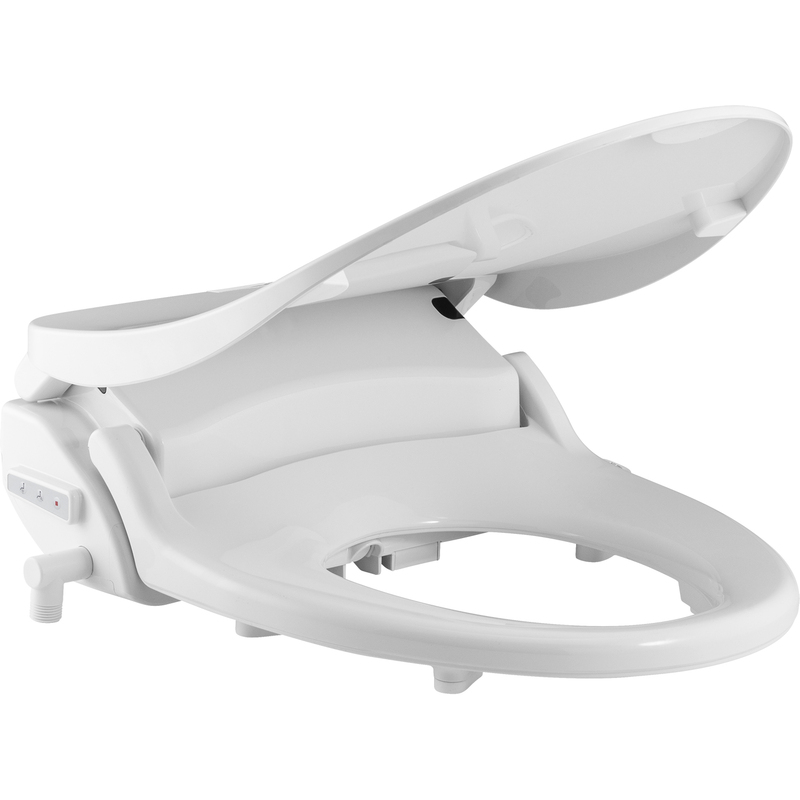 A perfect fit to your toilet bowl with Precision Seat Fit™. 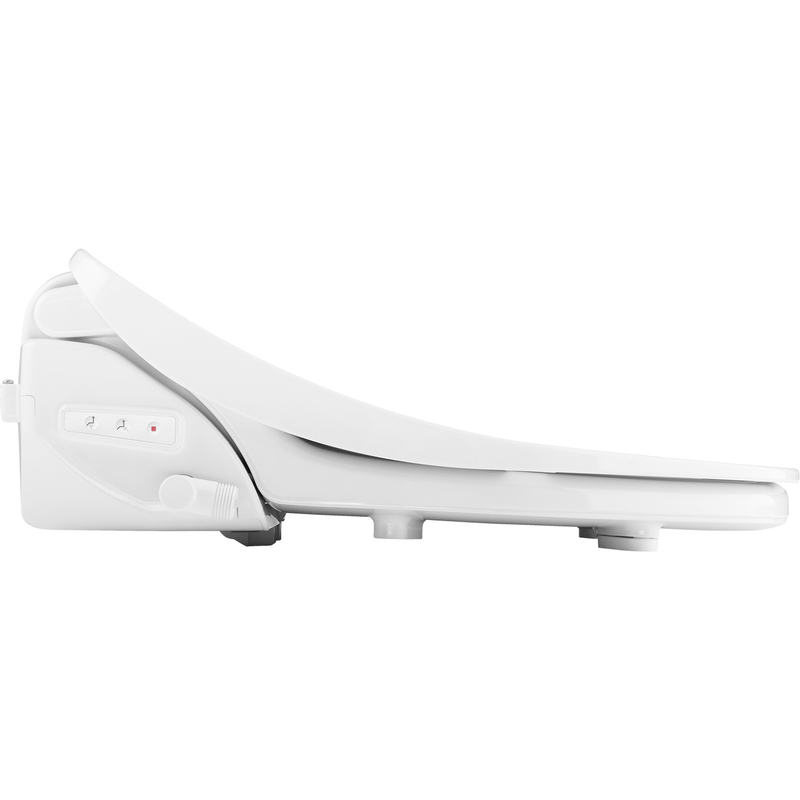 Use the front-to-back adjustability for the desired fit. 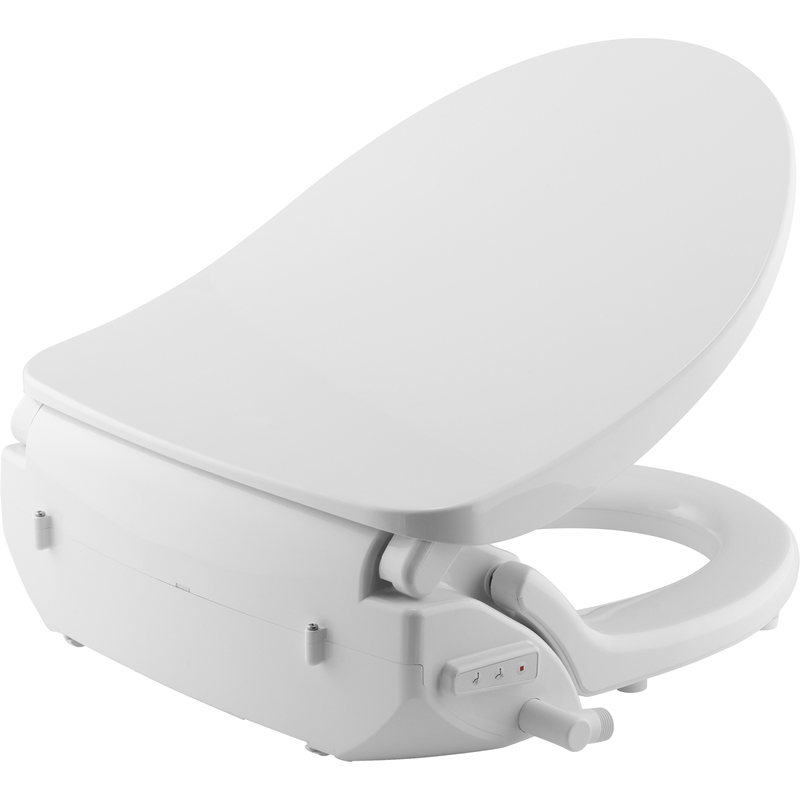 Feel secure on your toilet seat with Super Grip Bumpers™. The large bumpers prevent seat shifting and provide greater stability.